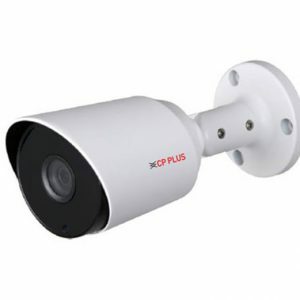 2.4MP Cosmic HD Array Bullet Camera – 50Mtr. 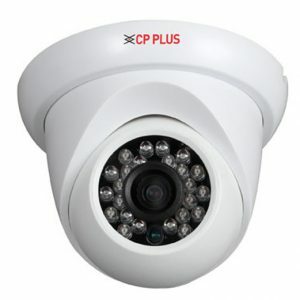 CP PLUS offers a one stop shop for all your surveillance needs. 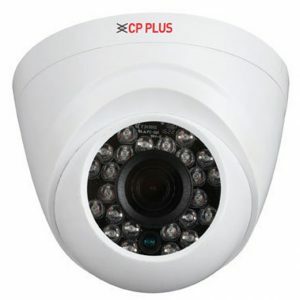 If you are looking to increase the security around your surroundings then opt for this is sure to impress. 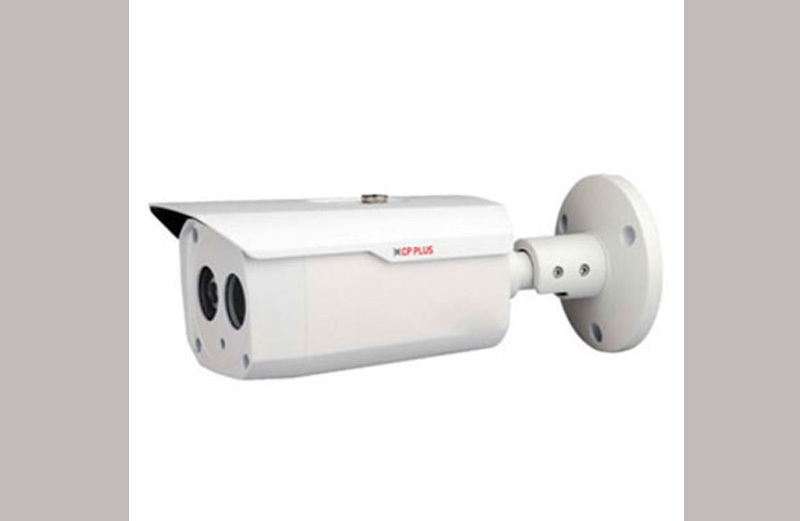 The camera is very easy to install. The cameras work well everywhere, be it outdoor or indoor. IR : Array Range of 50 Mtr.